How many times would we had regretted about not saving the data somewhere on the computer before our expensive iPhone shows up a never moving Apple logo on the screen? Last time it happened to my cousin’s iPhone where she had lost 1200+ moments of her college life (she did not backup either on cloud or on computer). It is very important to backup data on iPhone as the architecture of software and hardware are not that easy to repair by every other mobile phone technician. 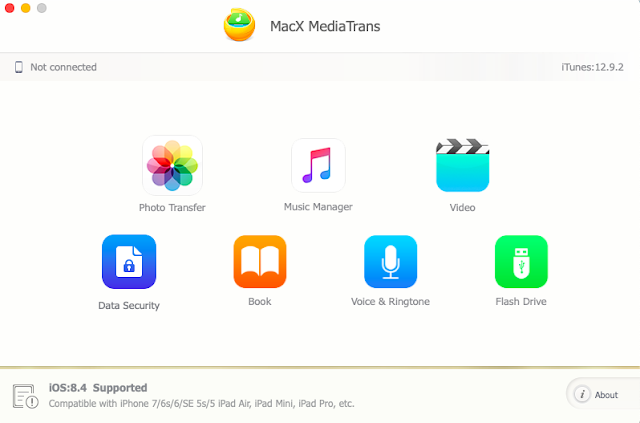 MacX MediaTrans is an ultimate files management and backup software for iPhones and iPads with features more than that of a native files transfer and backup software, iTunes. It encrypts the personal media files with high-grade AES 256 encryption, safeguarding against unforeseen data losses. If you think I have forgot about iTunes software that actually backs up photos, music, videos on your iPhone onto your computer, I would like to ask, how many times are you comfortable in using the iTunes interface? Not every basic computer user knows how to fully use iTunes software. If you are a professional and you think you can find a way with iTunes, just have a look at the features of the software and make a judgement after reading this complete review. Import or export music, photos and videos in a two-way sync process in higher data transfer speeds. Creates, deletes and edits playlists without any limits unlike iTunes. Easily manage the tracks, albums and genres in batch. 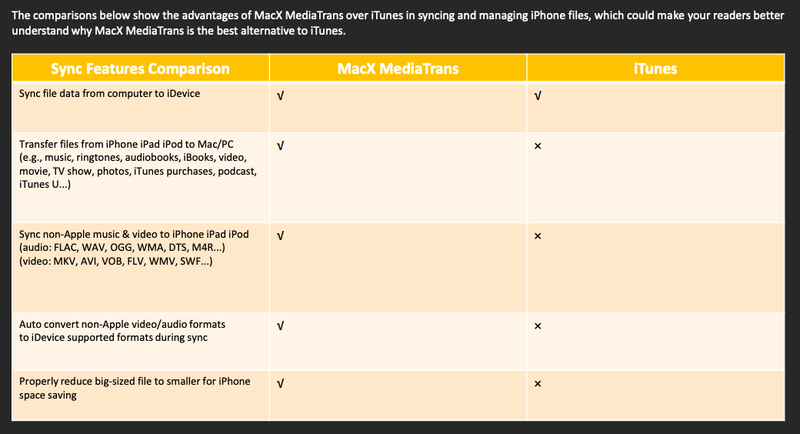 Auto convert the audio or video format to iPhone/iPad supported formats. Reduces the size of the large media files up to 50% without losing the quality. Auto-rotate the videos to bring the right way up. Encrypts the media files with AES 256 encryption technique safeguarding against the unseen data losses. Transfer photos in batch without needing any cloud involvement. Faster media transfer rates; High quality photos will be transferred in seconds. Auto converts HEIC to JPG. Supports devices from iOS 8.4 to latest. Syncs music in bulk or selectively with no data erased on the device. Allows adding, deleting and editing the playlists as wanted. Allows transferring of music not purchased on iTunes to computer. Creates iPhone ringtones through auto-conversion from AAC to MPC and vice-versa. Allows to delete any particular photo from iPhone camera roll or photo gallery. Backs up large 4K videos, live photos onto Mac to free up device memory. 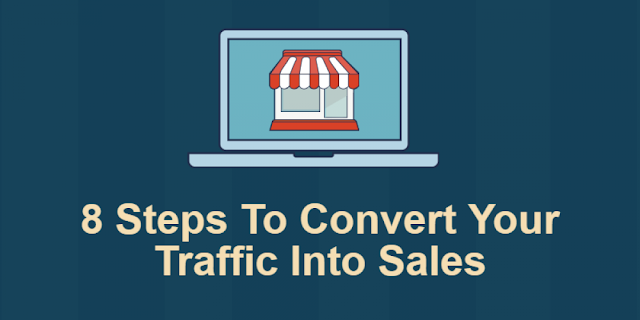 Auto-converts videos to MP4 by compressing the size to 50% with no loss of quality. Turns iPhone into USB storage device by allowing it to store word, PDF, Excel, dmg, apps and iBooks. 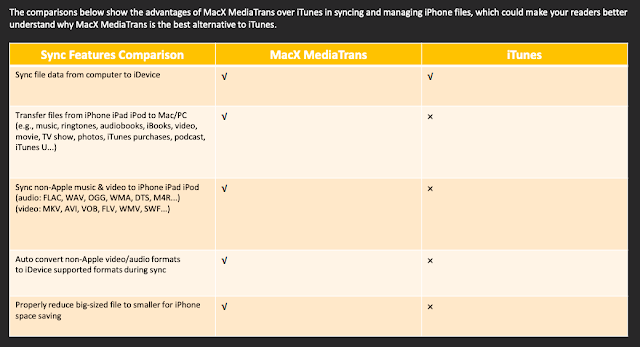 Encrypts media transferred from iPhone to Mac. Syncs files in a two-way fashion without needing of cloud storage like iCloud and internet connection. User-friendly interface; easy and stable to use. 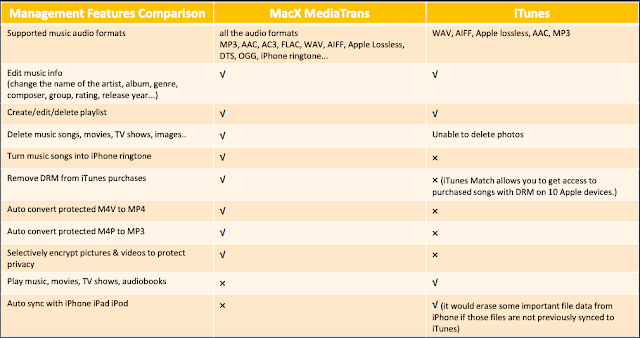 Downloading and installing of MacX MediaTrans is as same as installing any typical software on Mac. 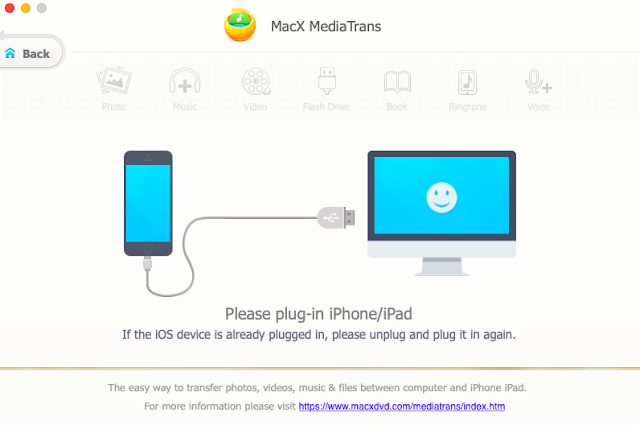 Step 1: Download the software from https://www.macxdvd.com/mediatrans/ (official website). Step 2: Double click on the .dmg file. Drag and drop it into applications folder. That’s it! MacX MediaTrans is now installed on your device. Step 1: When you open it for the first time from the launchpad or from Applications folder, you would see a footer asking to register the software. If you have not bought the license, get a license on their website. Step 2: Enter the license and register to utilise full features of the software. The simple user-friendly interface offers the features on one screen that can be seen on first sight. Choose the option that you want to use and connect your iPhone/iPad/iPod. You won’t find this simplicity in interface and powerful features in iTunes. Do you? Share your thoughts in comments below about it. Transfers 100 4K photos in 8 seconds. Two-way sync without data loss. No duplicates created during the sync process. Recognises and connects to iPhone intelligently. No Apple ID required anywhere in the process. Easy interface; A noob can use it without any fear. It is a fact that iTunes restricts users to transfer files and photos and the interface is quite confusing for a basic computer user. One cannot watch number of tutorials before transferring their media and files onto Mac computer. 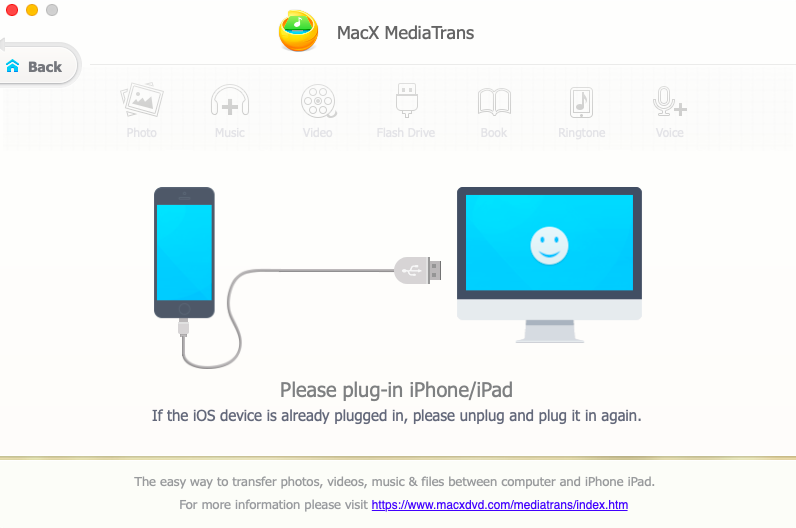 MacX MediaTrans offers complete set of flexibility in handling the files backup from iPhone/iPad/iPod and Mac in easy, simple and faster way. I suggest you not make it late before the 40% discount expires. It is coming for lowest price than charging cable for iPhone itself. What do you think? 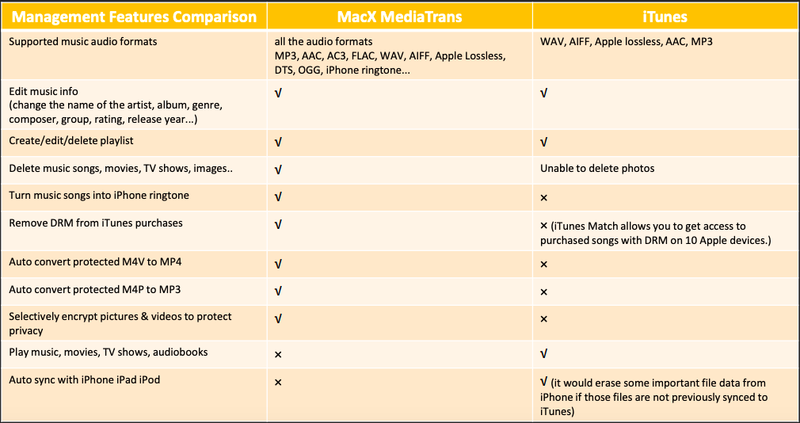 MacX MediaTrans or iTunes? Which on is your favourite?